Building a wardrobe with high-quality pieces takes time, dedication, and patience. It also takes money and if you’re not careful, it can also be expensive. To save cash, you can search the web for coupon codes, sign-up for e-mail alerts, or sort through the clearance racks in stores. But there is an easier way to get the best deals on men’s fashions. 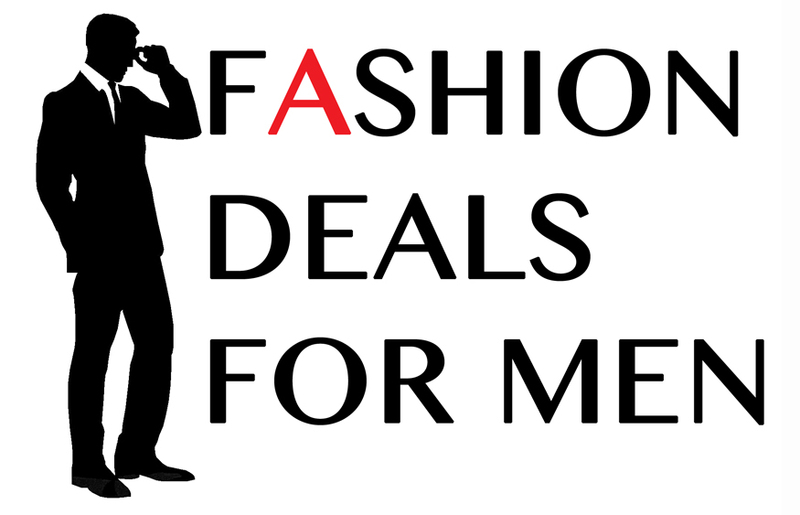 Fashion Deals for Men is a site that helps you to find the best clothing at the best prices. The editors scour the web to find the best deals on men’s fashions and post online and in-store discounts, coupon codes, and sales from top menswear designers and retailers such as Lord & Taylor, Macy’s, Trunk Club, Banana Republic, Nordstrom, Adidas, and others. You can save up to 70% on clothing purchases by visiting Fashion Deals for Men.